I am not the biggest soccer enthusiast, but I recognize and respect great teams and great athletes in every sport. Time and again our Super Falcons female soccer team has played second fiddle to their male counterparts despite outshining them in every way. Last fall, after winning the African Nations Cup to qualify for this year's World Cup, our women came back to a less-than-royal welcome. If our men had won the same competition, the country would have declared a national holiday. It seems a gold medal won by a female is worth less than one won by a male. The Falcons have been to every World Cup since 1991 and have qualified for the past three Olympic Games. 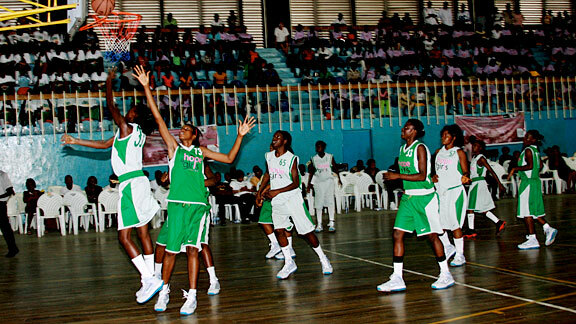 They've dominated Africa for a decade and have won eight African championships. Sadly, the women lost to Ghana in May and failed to qualify for the All-Africa Games (Africa's Olympics), which will be held in September in Mozambique. Still, I was shocked when newspapers printed negative comments made by Nigeria's soccer federation. 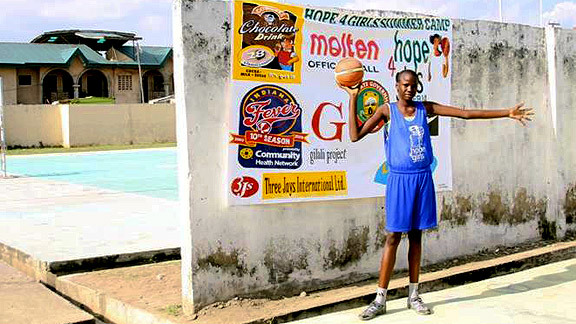 In one particularly critical article, a board member was quoted as saying coach Eucharia Uche should be replaced because the success of the team had gone to her head. It got me thinking about the win-at-all-cost mentality in sports today and the amount of pressure put on players and coaches. It has gotten to a point where cheating has become a means to an end. Whether it's steroid use, age-grade cheating (using overage athletes to play in underage competitions) or making up fake classes so athletes can remain eligible for collegiate sports, this mentality has gotten to its breaking point and we must take a look back at how we play the game. I am proud of the Falcons and Coach Uche (who, by the way, is Nigeria's first female national team head coach) -- and all of their achievements. We should celebrate them when they win, and stop criticizing them when they lose. I'll be watching when they take on France this Sunday in the first game of the World Cup. Go, Falcons! Born in Newark, New Jersey, to Nigerian parents, Mo Akiode is a 2004 graduate of Fordham University, where she was a star basketball player. 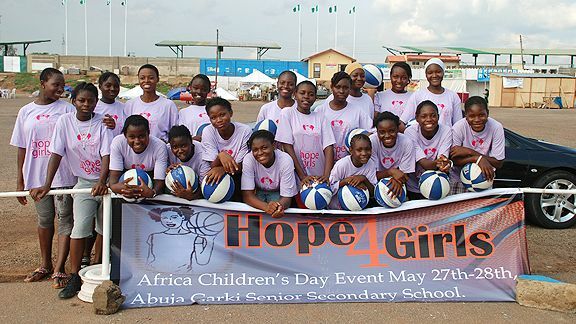 A member of Nigeria's 2004 Olympic basketball team, Akiode has since moved back to her homeland to create and run Hope 4 Girls Africa, a non-profit organization dedicated to the increased participation of underprivileged African girls in sports and education.